This advisory committee evaluates the submitted best practices based on a set of selection criteria and forward its evaluation to an international Jury. This international Jury will review all applications and vote for selecting winners of the 2014 edition. Elias Fereres is Professor at the School of Agricultural and Forestry Engineering, University of Córdoba, Spain, and Researcher at the Institute for Sustainable Agriculture, Scientific Research Council of Spain (IAS-CSIC). He obtained his PhD (in Ecology) at the University of California, Davis, USA, where he worked between 1972 and 1982. His main area of expertise is agricultural water management and conservation. He has worked in over 20 countries for national and international organizations such as FAO, UNESCO and the World Bank. He has been a member of the Technical Advisory Committee of CGIAR and President of the European Society for Agronomy. Current interests are focused on the relations between water use and food production and on the sustainability of water-limited agriculture. He has published over 150 refereed international scientific publications and over 40 book chapters, co-author of the recent (2012) FAO publication on crop yield response to water, and of the simulation model AquaCrop. 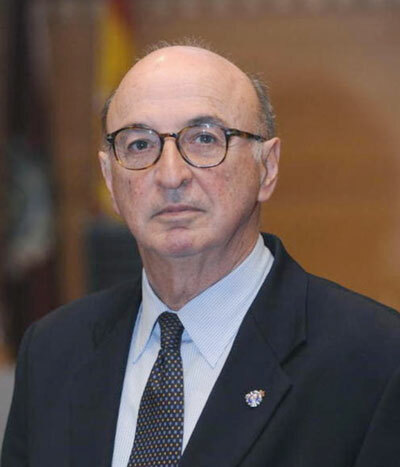 He is a member of the Academia Europaea, and President of the Royal Academy of Engineering of Spain. 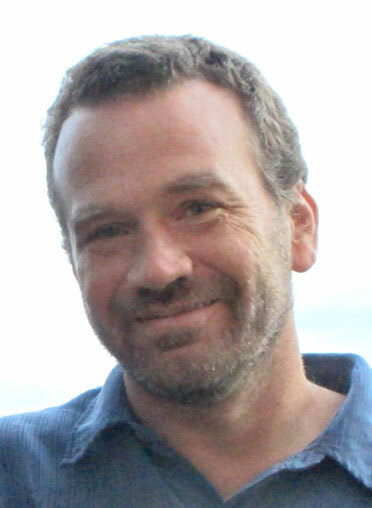 David Greene initiated the Climate Program at Austin Water. Since then he has grown the program to encompass energy and resource conservation and climate sustainability issues throughout the water and wastewater utility, and he actively collaborates with public, academic and industry groups working and conducting research at the intersection of water, climate and energy. Prior to this position, he worked and studied in the international development sector for 6 years, focusing on rural water and sanitation. David has over 20 years of experience in environmental science, policy and engineering, and has worked in public, private, and non-profit sectors and independent consultancy and volunteer efforts, domestically in the U.S. and on four continents. David has a Masters degree in Environmental Science and Policy from Clark University and Bachelors degrees in Civil Engineering and Geology from Rice University. Aysegul Kibaroglu is professor and faculty member in the International Relations Department at Okan University in Istanbul Turkey. Previously she was a faculty member and the Vice Chair in the Department of International Relations at the Middle East Technical University in Ankara. Dr. Kibaroglu spent a post-doctoral fellowship in the International Water Law Research Institute at the University of Dundee, Scotland. 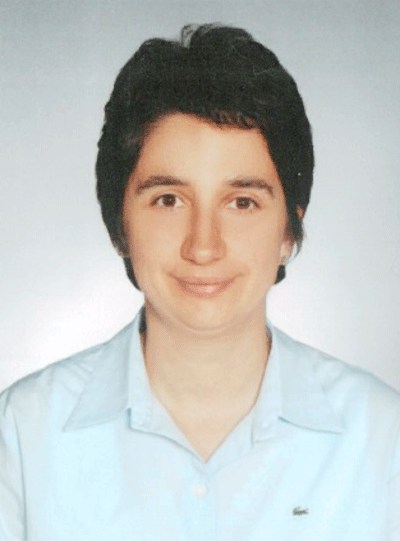 Her areas of research include: transboundary water politics; international water law; political geography; environmental security and Turkish water policy. Ms. Kibaroglu has published extensively on the politics of water resources with an emphasis on the Euphrates Tigris river basin including a book volume entitled Building a Regime for the Waters of the Euphrates-Tigris River Basin by the Kluwer Law International (2002). She co-edited a volume, Water Development and Poverty Reduction with Olcay Unver and Rajiv Gupta published by the Kluwer Academic Publishers (2003). Her co-edited volume, Turkey's Water Policy: National Frameworks and International Cooperation was published by the Springer-Verlag in 2011. She published articles in the International Negotiation Journal, Water International and Journal of International Affairs. She has also worked as Advisor to the President of the Southeastern Anatolia Project Regional Development Administration from 2001 to 2003. Dr. Kibaroglu is founding member of the Euphrates-Tigris Initiative for Cooperation (ETIC), a track-two initiative, which was established in May 2005. Dr. Junguo Liu is a professor of hydrology and water resources at Beijing Forestry University (China) and a research scholar at the International Institutes for Applied Systems Analysis (IIASA, Austria). His main research interests include hydrology and water resources, water-food relations, ecosystem services and management, and the impacts of climate change on water, food and ecosystems. 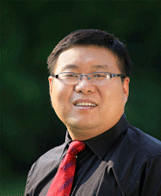 Professor Liu is author of over 20 peer-reviewed papers. He published one original article in PNAS, two correspondences in Nature and one letter in Science. He also serves as an editor of the international journal Hydrology and Earth System Sciences (HESS). He is a recipient of a string of prizes including a prestigious Outstanding Young Scientists Awards of European Geosciences Union, a winner of the 2011 ProSPER.Net-Scopus Young Scientist Award. He has working experience in many countries including the Netherlands, Switzerland, Germany, Austria, the USA and Canada. Víctor Pochat is currently an International Consultant on Water Resources Planning and Management. 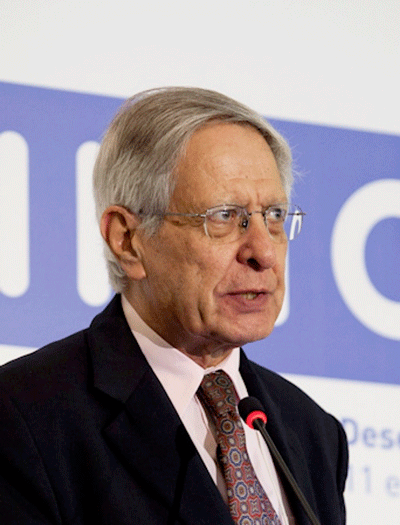 From March 2010 to March 2012, he has been responsible of UNESCO’s International Hydrological Programme (IHP) in Latin America and the Caribbean. He was in charge of the coordination of the Regional Process of the Americas towards the 6th World Water Forum. Previously, he worked as a consultant for the UN World Water Assessment Programme (WWAP), the UN Economic Commission for Latin America and the Caribbean (ECLAC), the United Nations Environment Programme (UNEP), the Organization for Economic Co-operation and Development (OECD) and the Global Water Partnership (GWP). He was also a Scientific Co-Director of the Thematic Plaza and Catalogue “Shared Waters” for ExpoZaragoza2008 and was a consultant for the Americas Regional Consortium for the preparation of the “Americas Regional Document” presented at the 5th World Water Forum. He has also held first-level positions in different national water institutions in Argentina related to science and technology and has also acted as Undersecretary and National Director for Water Resources, were his tasks included the planning and implementation of the national water policy. At international level, he was Chair y Vice-Chair of UNESCO’s IHP Intergovernmental Council and Member of the Global Water Partnership (GWP) Steering Committee. He has also developed an extensive academic career as a Professor in various graduate courses in his country and overseas and presenting part of his experience in several publications and in numerous national and international meetings. 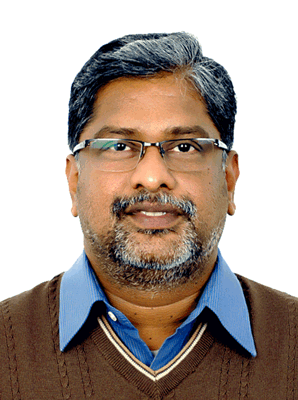 Dr. Jayakumar holds a Masters degree in Geology, Post Graduate Diploma in Environmental Management, and earned a Doctoral degree in Hydrogeology (1993) from India. His postdoctoral research areas include conjunctive use of surface and groundwater for irrigation (under the Council of Scientific and Industrial Research of India) and remote sensing and GIS application in natural resources management (from Osaka City University, Japan). As a Consultant hydrogeologist he has served with the Ford Foundation and with WS Atkins International Limited, (UK). 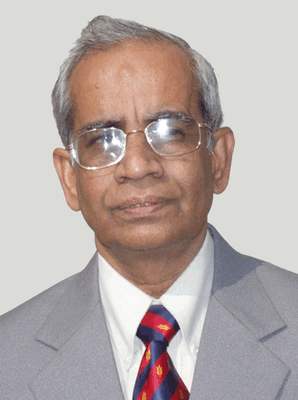 He was Adjunct Professor of Geology at Anna University, Chennai, India. In July 1997, he joined UNESCO at its New Delhi Office, where he was in the charge of the Geology programme. Subsequently, he took over the International Hydrological Programme (IHP), Geology and Coastal Regions and Small Islands (CSI) programmes and officiating as Regional Hydrologist. Since August 2004 he served with UNESCO Office Beijing as Programme Specialist for Science, Technology, and Environment for East Asian cluster. In this capacity, he was responsible for the implementation of the intergovernmental programmes such as IHP, Man and the Biosphere (MAB), International Geoscience Programme (IGCP) and Basic and Engineering Sciences, Science Policy and Analysis. He is currently programme specialist and Chief Natural Sciences at the UNESCO Office in Bangkok. He is also serving as Guest Professor at the Institute of Hydrogeology and Environmental Geology, Chinese Academy of Geological Sciences and Department of Hydrology and Water Resources Engineering, Inner Mongolia Agricultural University, China.